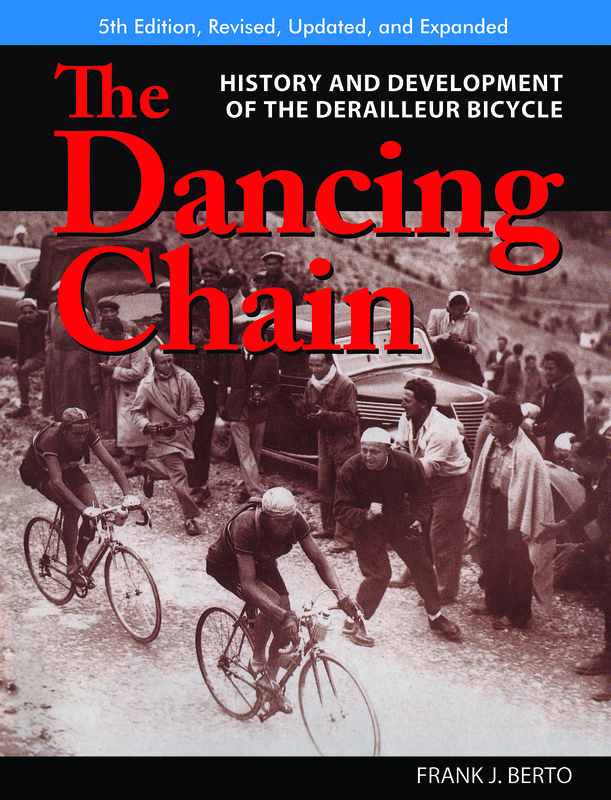 The mountain stages is where the real battles of the Tour de France are won and lost. 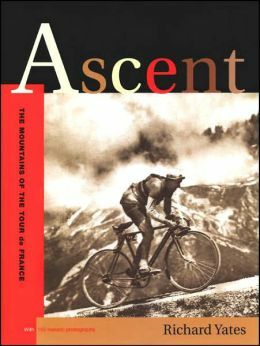 Besides, the mountains make the most dramatic backdrops for those battles.This book takes a look at the long history of mountain stages in the Tour and the important role they've played in the careers of the eventual Tour winners.The book is illustrated with 130 historic photographs printed in duotone. 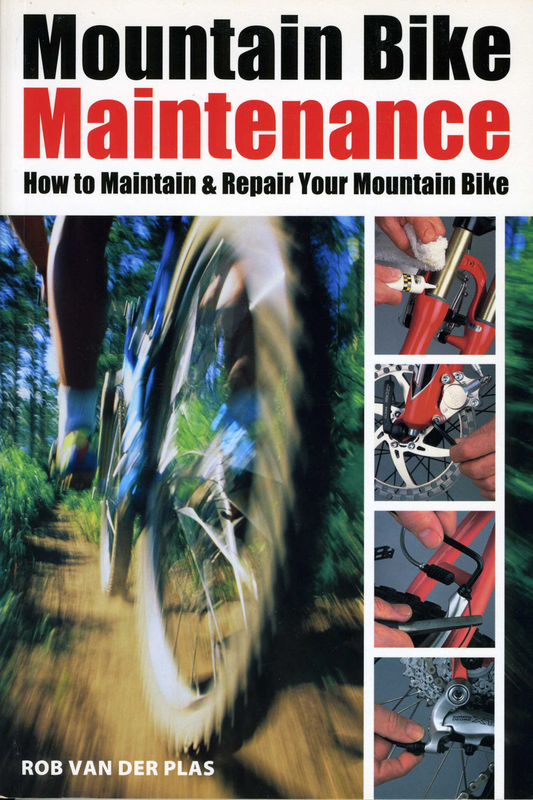 Fully illustrated step-by-step instructions on maintaining the modern mountain bike. 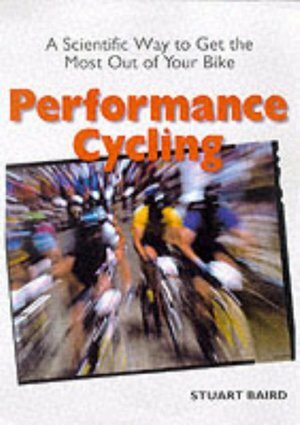 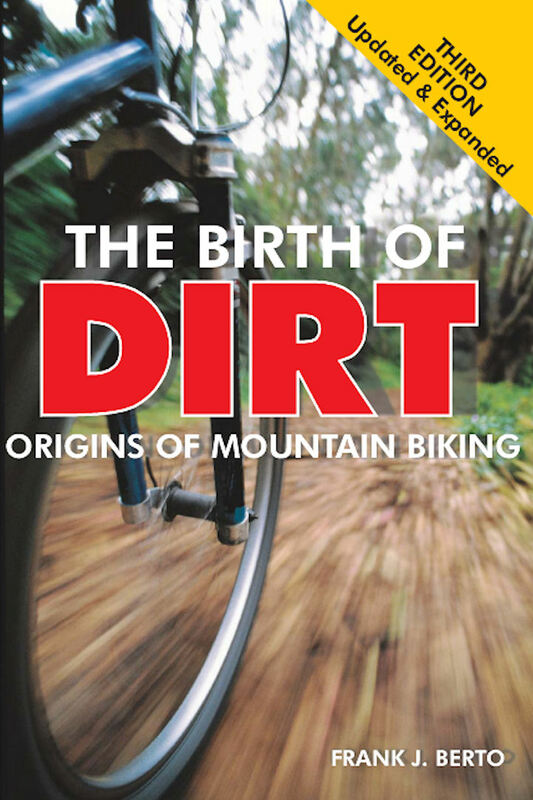 Included are chapters on all parts of the mountain bike covering the most recently introduced components like disk brakes and full-suspension systems.Contains 250 full-color photographs and diagrams.Thumb-indexed for easy reference. 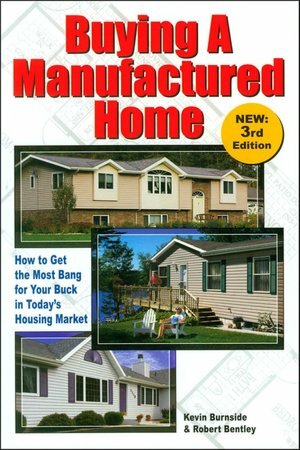 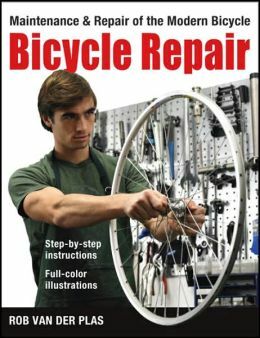 Heavily illustrated (in color) with full coverage of all mountain bike maintenance and repair jobs that can be handled by the home mechanic. 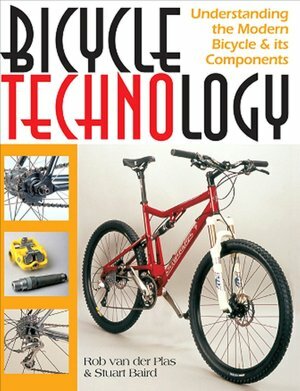 It also covers selection criteria for upgrading and replacement components and for complete bikes. 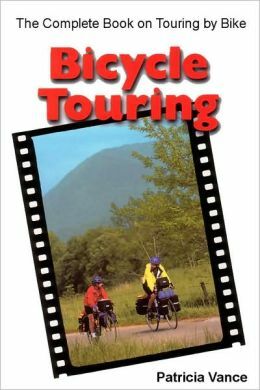 Emphasis on gearing, suspension and sophisticated brake systems. 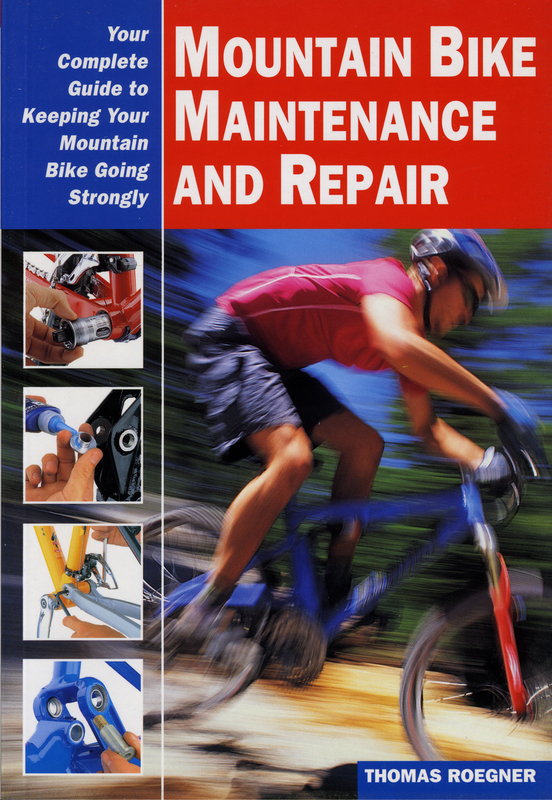 Every latest piece of major mountain biking equipment is covered. 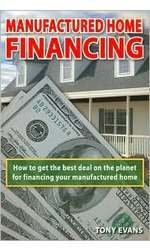 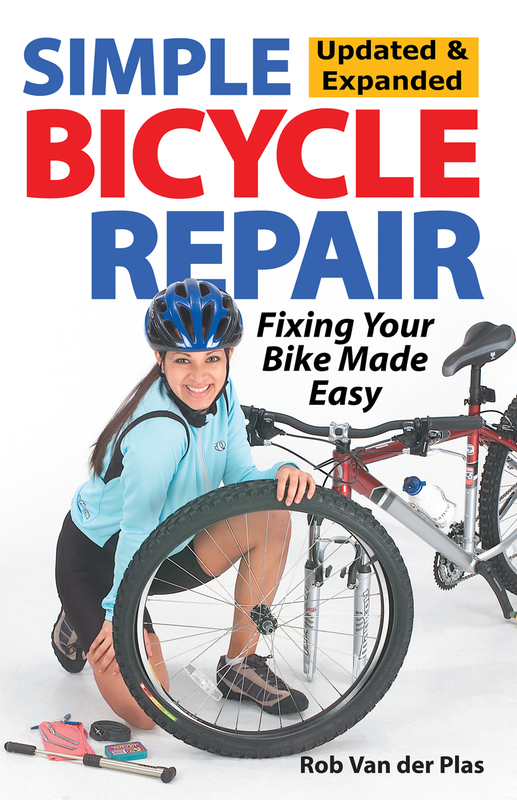 Simple Bicycle Repair, Updated & Expanded Ed. 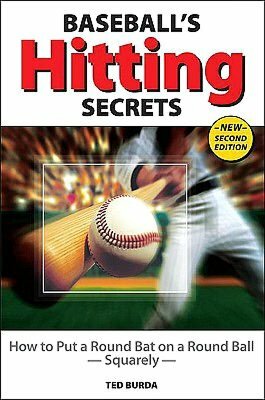 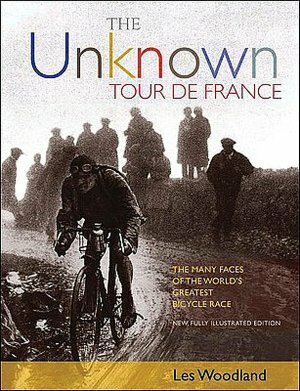 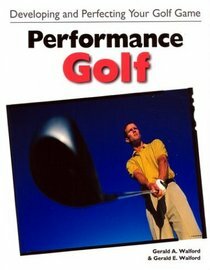 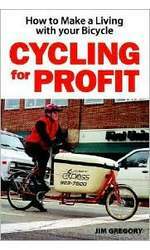 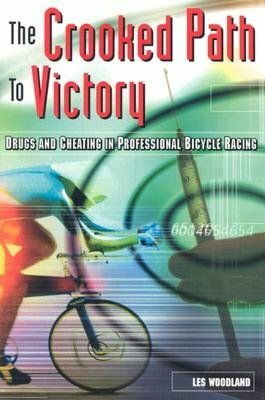 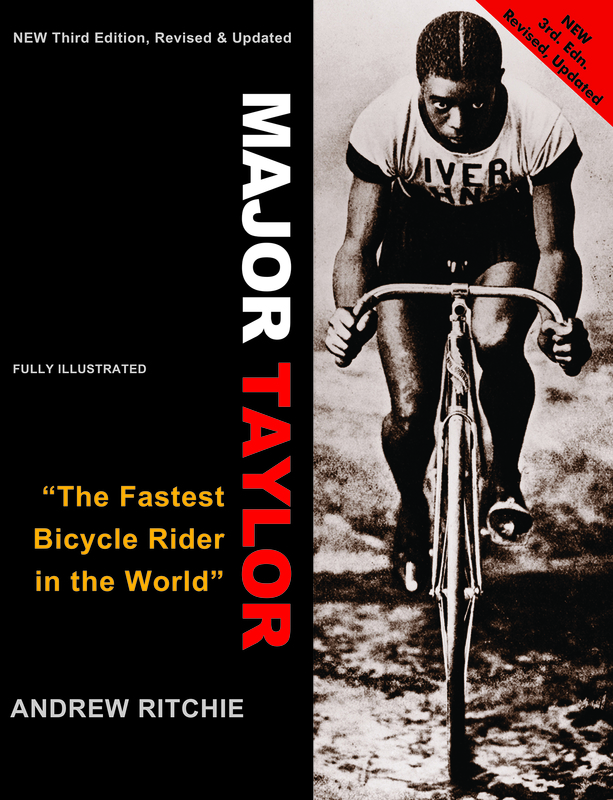 A novel based in the world of professional bicycle racing. 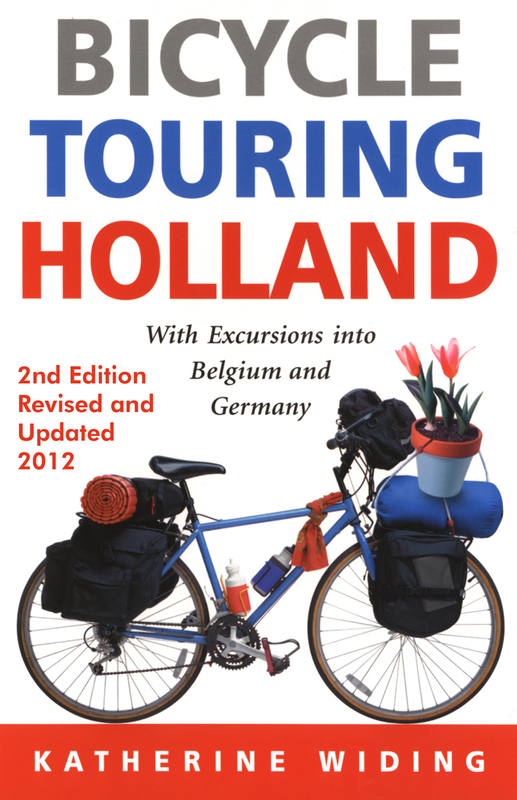 Aging professional bicycle racer Terry Davenport has a plan for his final Tour de France. 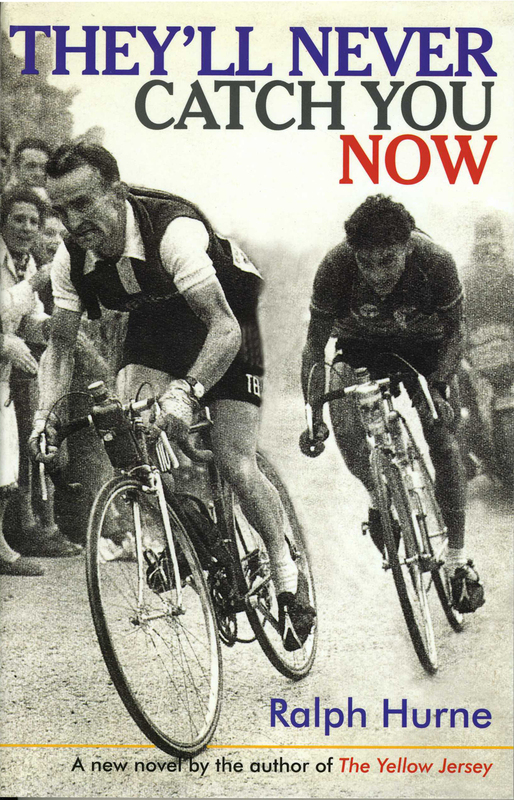 It's the revenge of maturity on the arrogant impetuousness of youth.